Manchester United’s Zlatan Ibrahimovic will reportedly travel to Turkey in the near future as he plans to have surgery done on his nose. The big Swede has taken advice from compatriot Erkan Zengin, who underwent a similar procedure a couple of years ago. The 36-year-old made his long-term injury comeback earlier this month after he appeared as a late substitute in the 4-1 triumph over Newcastle United. The veteran has since featured in the games versus Basel and Brighton & Hove Albion, although he has been restricted to similar cameos off the bench. 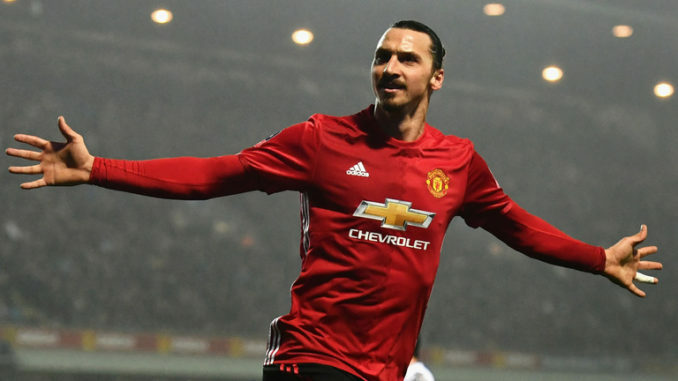 With the festive schedule kicking off, Jose Mourinho would surely want the Swede to regain his full fitness in order to play some part from the starting lineup, and there appears an unwanted disturbance in the form of a nose surgery which Ibrahimovic is desperate to perform, Fanatik claims. Ibrahimovic has been dubbed over his professional career to have a characteristic nose, but he is now prepared to go under the knife as soon as possible at the Nisantasi Clinic in Istanbul. Manchester United are currently not short of options upfront with both Marcus Rashford, and Anthony Martial capable of replacing Romelu Lukaku if requires a breather.